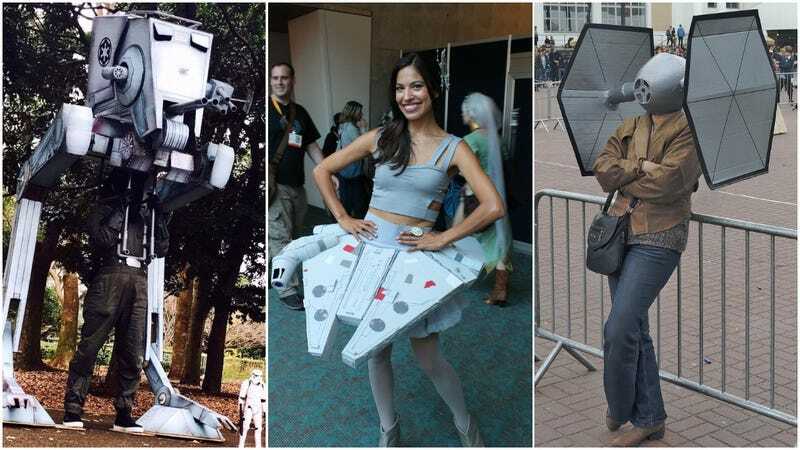 Why only cosplay as Star Wars characters when you can also cosplay with or as Star Wars vehicles? That’s exactly what these folks do. *Whether or not the Death Star is a vehicle is up for debate!